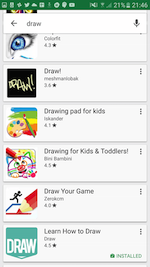 Most apps developed and released in Google’s Play store are abandoned by their developers. Over half of these apps get fewer than 5000 downloads, and most apps are considered unprofitable. This article is not going to make you the next Instagram, but it will hopefully help you get a nice base level of users that you can grow from. To give you some better understanding of numbers, the example app in this article received 100,000 downloads in eight weeks. This is with a marketing budget of zero and very little work since launch. We’ll cover the basic app store optimizations that will help bring people to your Google Play page. Getting them to download and stay is up to you and up to the value your app provides. To give you some better understanding of numbers, the example app in this article received 100,000 downloads in eight weeks. This is with a marketing budget of zero and very little work since launch. We’ll cover the basic app store optimizations that will help bring people to your Google Play page. Getting them to download and stay is up to you and up to the value your app provides. To launch an Android app, you need a plan. Without a plan, you are destined to fail. 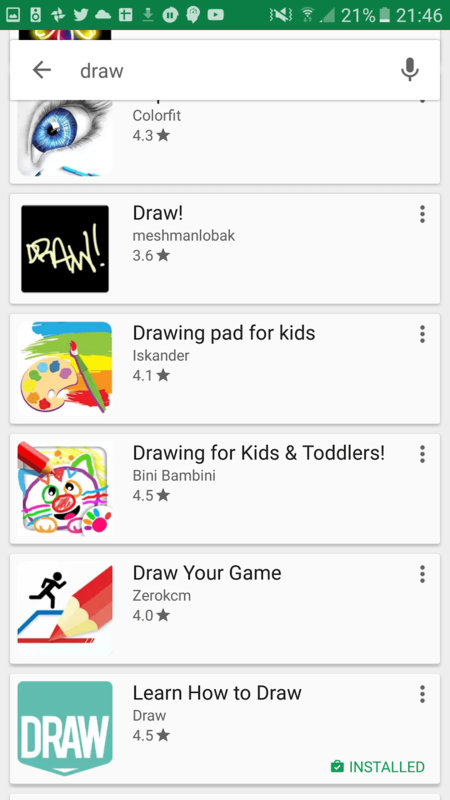 Your hopes, dreams and code will lie untouched, hidden at the bottom of Google Play for the rest of time or until Google decides to do a clean up and wipes your failure from existence. Of course, to get traction, you need to pick a topic in which enough people are interested, and then the quality of your build is what is going to help keep these users. 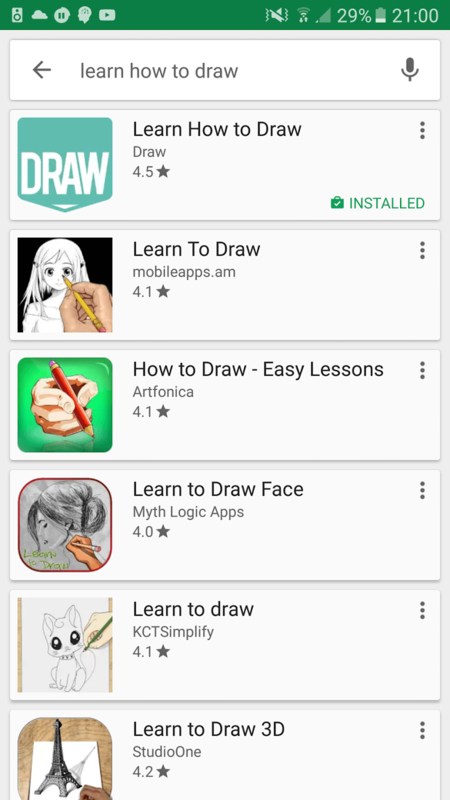 The app I am going to use as my example is Learn How to Draw, which I launched in December 2016 in cooperation with artist Will Sliney. We will talk about our launch goals and techniques. We will also share our results in the form of installations, usage and many more statistics, which we have directly pulled from the Google Developer Console. Hopefully, they will give you some context for what to expect. Everyone has an idea for an app. Some possess the right skills (or have enough money) to turn that idea into reality, but very few launch successfully. The primary problem with most launches is that the developer goes for the vanity metric: “How many downloads can I get in as short a period as possible?” They want the big bang. They want to show the world they are a big success on day one. The problem with this approach is that what goes up fast and doesn’t have a good product-market fit will come down even faster. 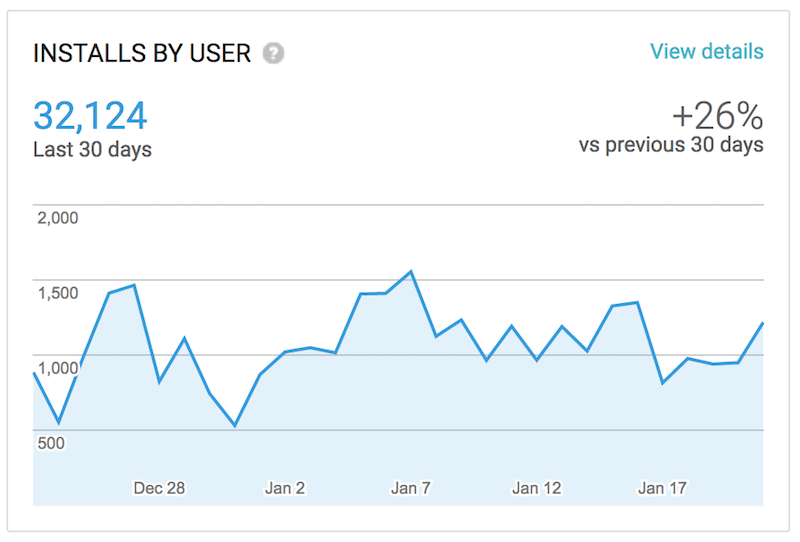 Spiking on launch followed by a loss of all your newly acquired users the same week might be worse than not spiking at all. The goal of our launch was to find a nice steady stream of new users. From these users, you can learn what is working and, more importantly, what is not working with your product. Yes, getting articles written about you also helps with app store optimization, but putting time into this should only happen once your foundation is in place. “Thank you for stating the obvious — just tell us how you did it,” I hear you say. No problem. Here it is. When looking into launch strategies, I categorize our user acquisition work into three categories. The big bang is when you get a big number of users up front, and then it dries up. An example here would be getting an article in a high-profile newspaper or getting a retweet from Mark Cuban. Yes, you will get some users long after the day of the tweet, but the majority will have come up front. 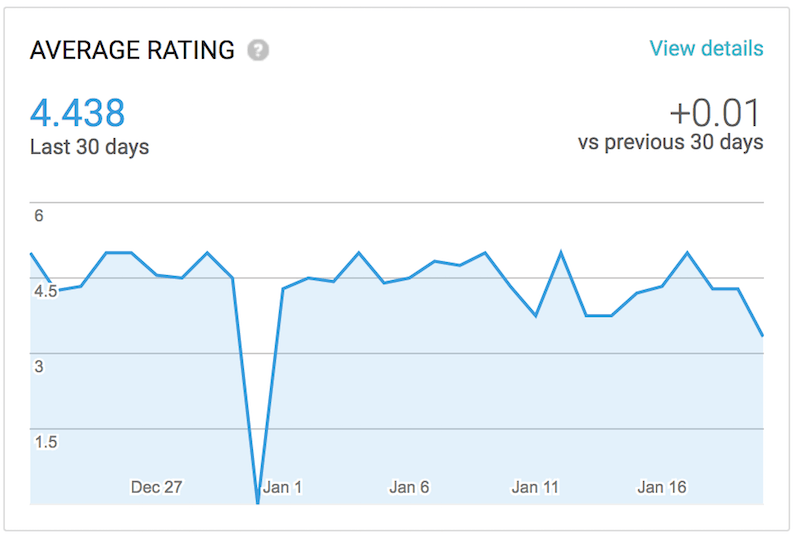 There are a lot of reasons why a big-bang launch can actually have negative effects on your app. First, if you attract the wrong users, they are very likely to uninstall your app. 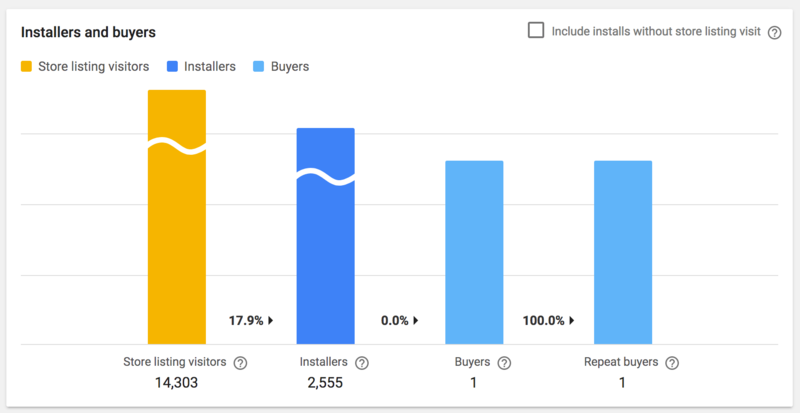 Having a high rate of uninstallations will have a negative effect on your app store optimization. These users will also now be part of any analytics you have set, making it really difficult to know what your actual customers of interest are doing and where they are having problems. It becomes really difficult to know whether your product has a problem retaining the right users or whether you have simply attracted the wrong users, users whom your product was never going to retain. The next is the long tail. The long tail is where you get consistent installations. The sum of future downloads far outweighs the initial impact. Examples of methods here include being featured consistently or getting repeat recommendations. The final category, chain reaction, is where getting one installation leads to getting one more. Most social techniques fall into this bracket. The category we will focus on in this article is the long tail. We are looking for a consistent source of relevant users. The method we used is Google Play store visibility, and our technique is app store optimization (ASO). Our long-tail method focuses on Google Play visibility. Apple and Google are the gatekeepers. Your app’s survival hinges on how well your app places in their stores. Just like in the supermarket, if your product is not on shelves, it is not going to sell. There are three methods in Google Play by which your app can be found by potential users. We targeted the third: direct search. 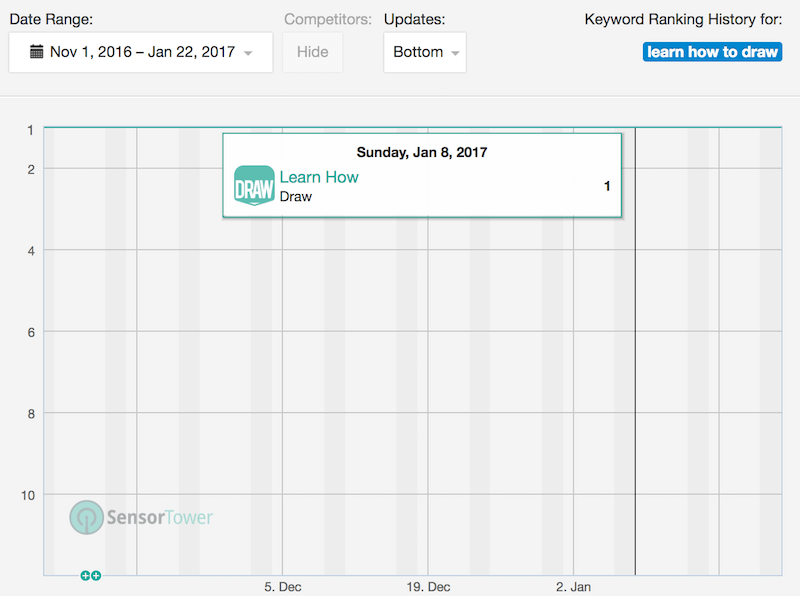 Charts have huge power in influencing users to download. Unfortunately, to target charts is to put the cart before the horse. Get everything else right and you will end up at the top of a chart. Not much we can do here to help with your launch. The second is to get featured. This is the equivalent of a shop placing your product beside its tills. Expect a lot more impulsive buys, but also expect a higher level of churn. These users are not very targeted and probably only downloaded your product to nose around. Again, targeting this method from launch is difficult. Hopefully, if you have stayed close to the Android guidelines and your build quality is high, Google might give you a nice surprise and feature you prominently in the store. The third method is direct search. This is where we found our gold. Users who search for something using a term that is relevant to what you are offering are the ones you are after. Who better to find your product than people who are actually looking for it. 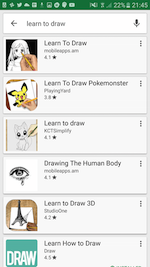 Imagine if you built an app that taught users how to draw, and when any user searches for “learn how to draw,” your app is the first they see. That is a good place to be. The challenge here is all of those other pesky apps that want to get in front of those users. 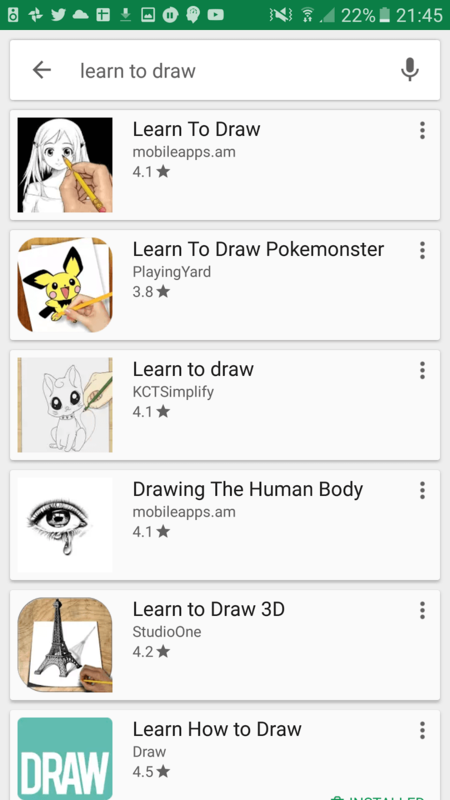 So, let’s see what happens when you search for “learn how to draw” in the Play store. The images above give a good view of the app’s position in Play at one point in time. 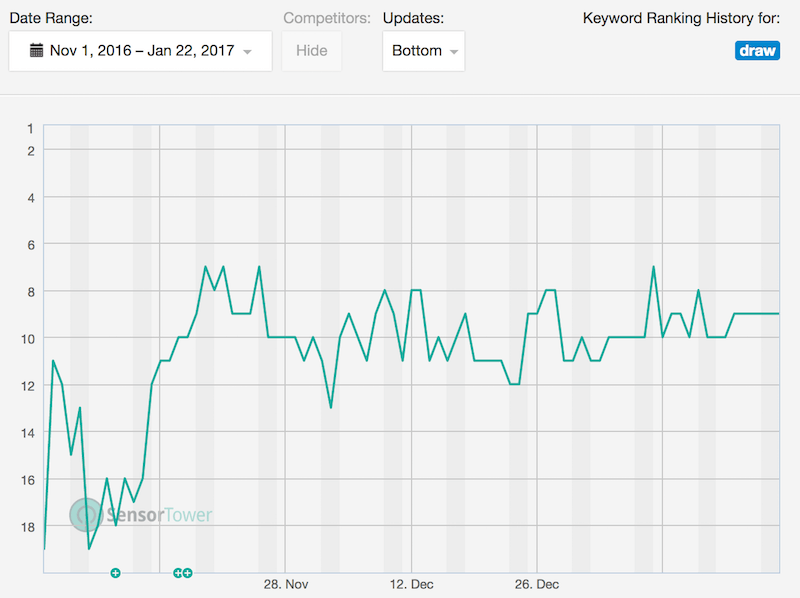 Seeing your own progress, good or bad, is critical to understand how your ASO is helping. ASO is a little like throwing mud at the wall in the dark. This is simply the way it has to be. Google’s methods for ranking search results are a close-kept secret. I’d like to think that everything in the list below helped, but to what degree we will never know. 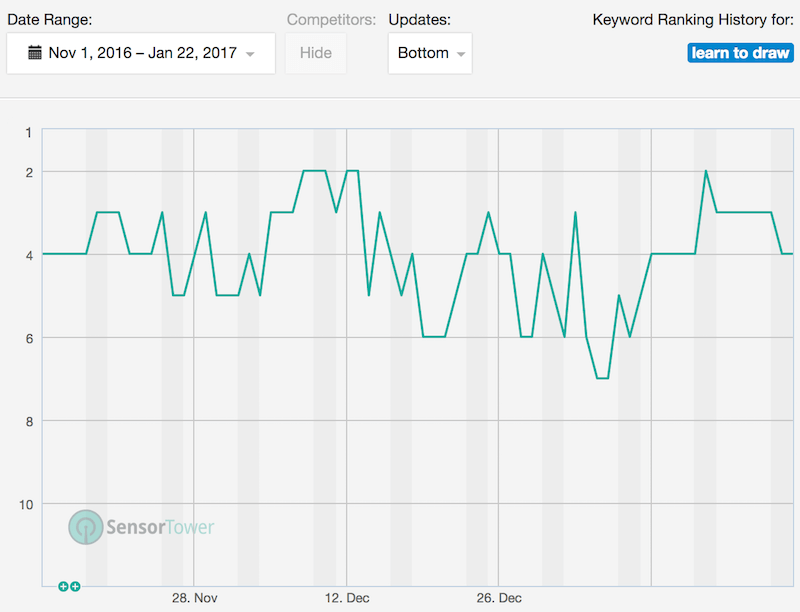 It is clear that content is key when it comes to ASO, but this is a luxury I do not have because the content in my app is rarely updated. Below is a list of methods I did use. This is the one I am most proud of. The name Learn How to Draw covers so many good search phases. 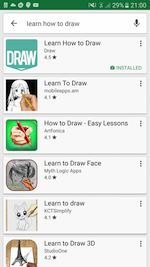 It covers “learn how to draw,” “learn to draw,” “how to draw” and “draw” all in one name. The only time I would ever consider using a name like “Drawful” is if I had such a strong brand and marketing team that people would actually look for that specific product. Not likely for most of us. This one is obvious, but people still tend not to consider ASO when writing it. The “Title,” “Short description” and “Full description” all play a part. 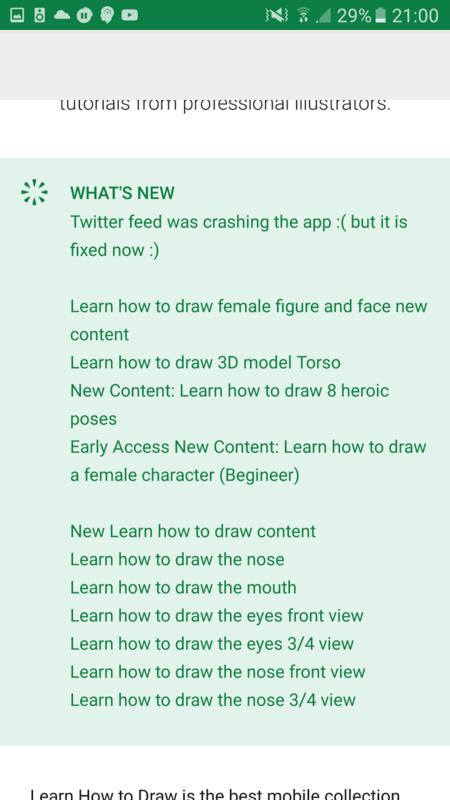 Updating the app is a good opportunity to get creative. The primary purpose of the text accompanying an app update is to let users know what is in the latest update. That shouldn’t stop you from being creative. A high rating is critical to strong ASO. We look after every review, trying to move three stars to four and four stars to five. We now have a really solid 4.488 out of 5 rating, which puts us in a far better light than the competition. A second tip here is always to use your response to feedback as another opportunity to get creative with wording. If you have read anything about traditional web search optimization, then you will know that getting links to your content from high-quality sources plays a key part in Google’s magical algorithms. The same goes for ASO. 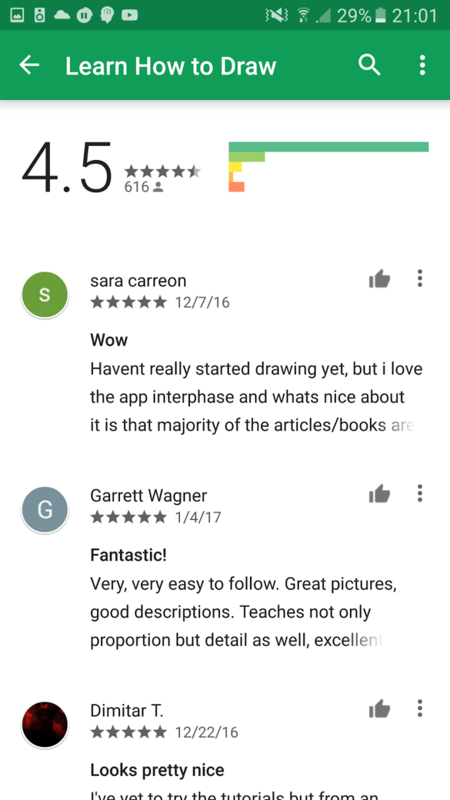 Anytime someone writes about our app Learn How to Draw, I always contact them and ask them to link to our page in the app store, using as many of our keywords in their anchor text as possible. Getting users to your Play store page is half the battle. Now you need to get them to download your app. Our goal here was to give users a clear understanding of why they should download our app by using strong app screenshots and a video montage demonstrating the value of the app. Even with all of this work, we still seem to be failing in this step. Only 17% of users who we get to our Play store page go on to install the app. Definitely room for improvement here. The first graph below shows installations. Here, you can see a nice consistent installation rate. Our rate is currently at 1000 new installations per day — again, with zero marketing. Next, and probably most important, is usage. Having a nice flow of users installing your app, only to abandon it the same day, is not very helpful. From these three graphs, it is clear that Learn How to Draw has a nice rate of installations, and we are retaining more users than we are losing. There you have it. 100,000 installations in eight weeks by following the techniques above. Start throwing mud, and let us know if you get any to stick.